I'm picking up my 2008 Mazda 6i Sport tomorrow. It comes with a 6CD disc changer, but there's no AUX or USB port. Will the audio controls on the steering wheel still function or do I use the Pioneer remote or face unit like before? 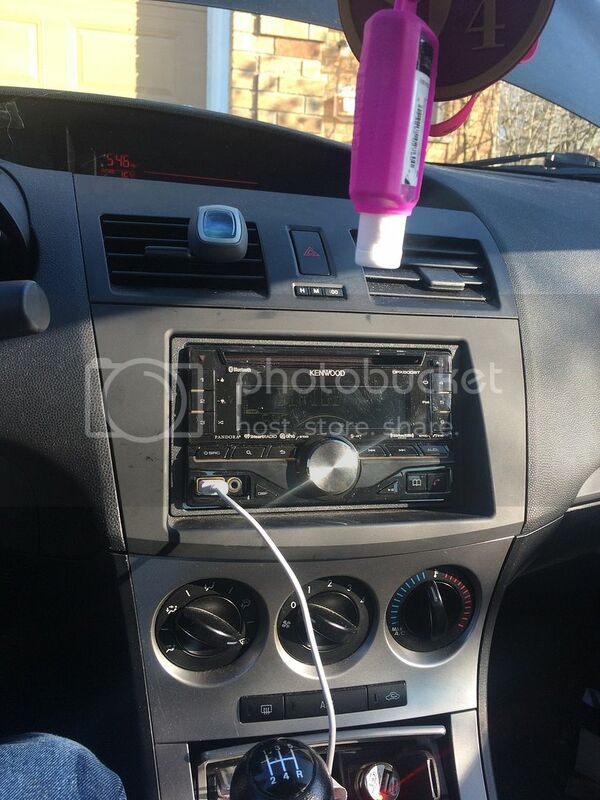 Would it be easier to just get an AUX adapter and install that? If so, does installing that negate the usage of the CD player? Check here for plugs and other accessories. Should be plug & play. 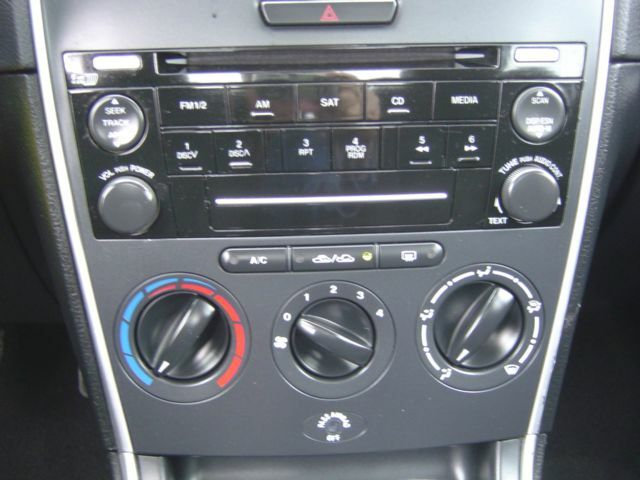 if your replacing it with another radio make sure it's not one that doesn't have the bose system plug in or your back to square one and need to find another deck. Unless your car does have bose that is. But if you find the same one you had your golden. Although the second gen decks are simple to swap. [img] [/img] it looked great and the best part was when I bought it the wiring and kit had already been done. So it was remove plug in and put in. Although my double din and the many wires including 4 for door speakers to the rear amp. It's nice to go aftermarket and you get to keep the clock and temperature gauge.